Madeline Cowe is the quintessential girl next door. Born and raised in Tully, North Queensland, Maddie is a model, presenter, and holds a Bachelor of Law degree from James Cook University. 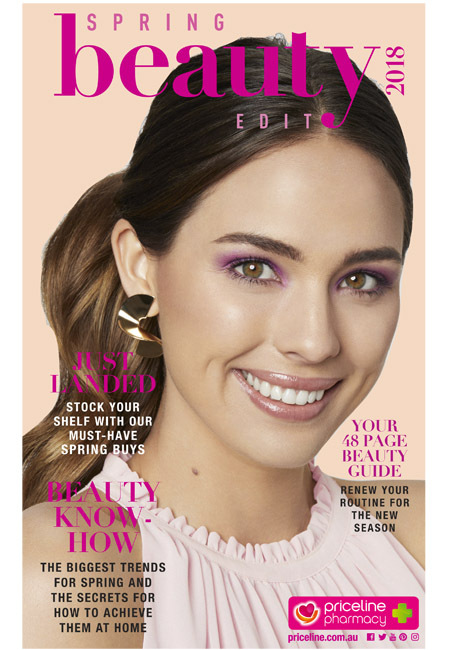 Maddie was crowned Miss World Australia in 2016, and was the first runner up Miss Universe Australia, in June 2015. On television, Maddie appeared on cycle eight of Australia’s Next Top Model. 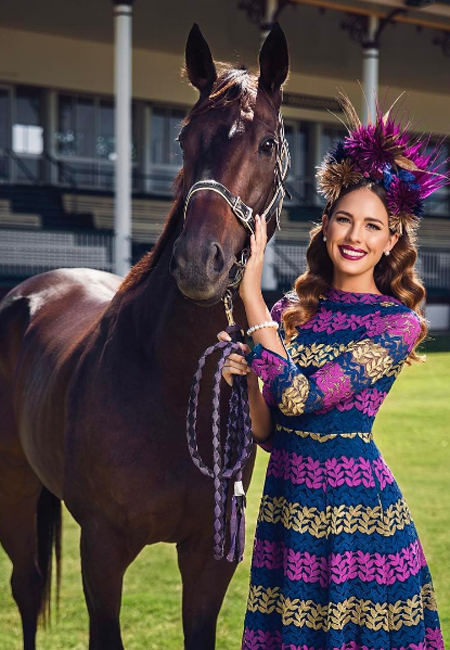 Maddie has been an ambassador for, and worked with the Priceline Australia, Zyrtec Australia, Moonee Valley Race Club, the Townsville Turf Club, and the Tourism Authority of Thailand.